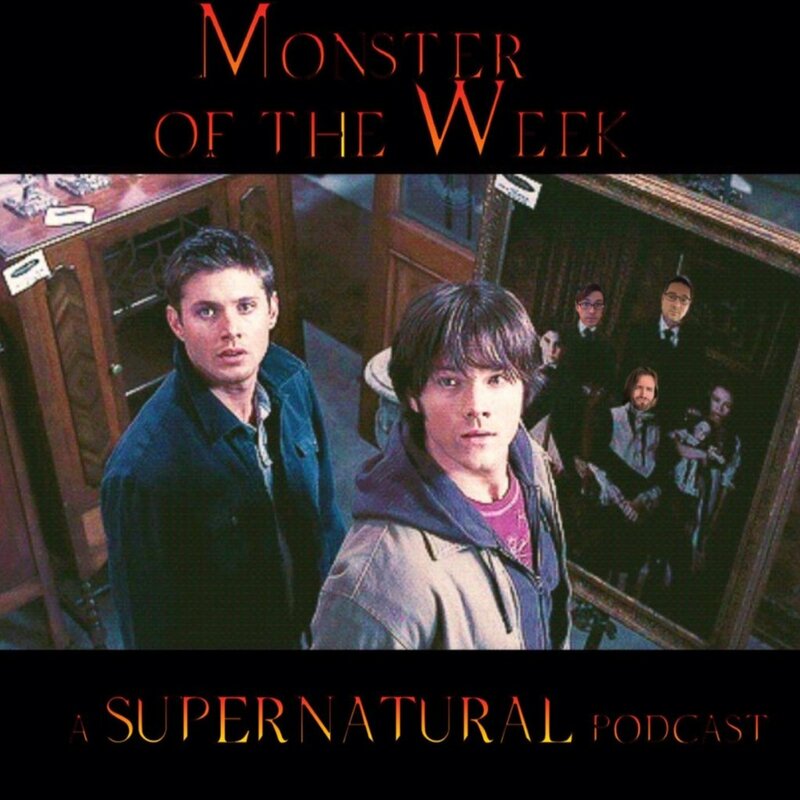 In Something Wicked, Sam and Dean are on a hunt for a monster that whose primary ability is making Dean feel guilty. In Provenance, Sam impresses yet another lady with his knowledge of...something, while Dean incorrectly uses a gun for a little while. Finally, in Dead Man's Blood, we finally see the Supernatural version of vampires. Plus: outtakes! Only one more episode until the season finale, so get your emails, facebook comments, twitter DMs, instgram photos, and tumblr asks in to the show while you can. We'll be recording the feedback episode shortly after episode 8 appears in your feed.